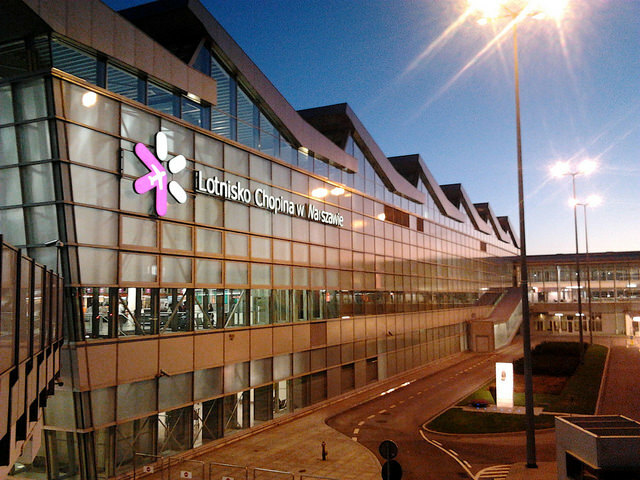 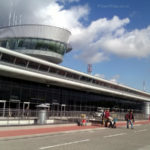 Warsaw Chopin Airport is located approximately 10 km from the city centre and it’s easy to access by car, bus/public transportation, or taxi. 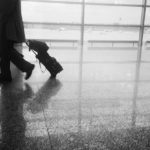 Remember, that you can always take an airport transfer to save you time and energy. 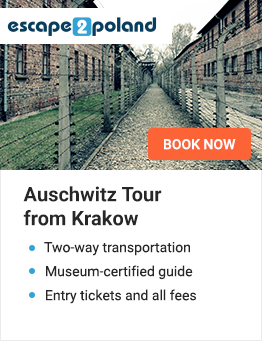 Whether flying into Warsaw or Lodz.